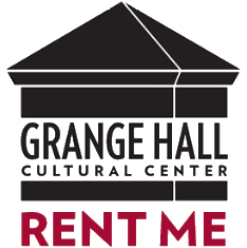 Welcome to the Grange Hall Cultural Center! 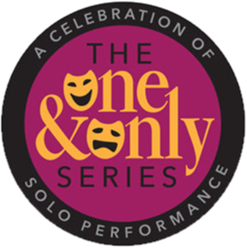 2019's winter of one-person storytelling, with stand-up, musicals, and almost everything in between! 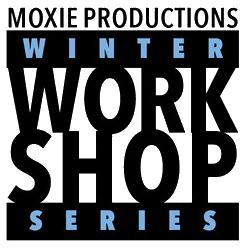 Classes currently being added so check back for new opportunities! The more you take, the more you save! The Grange Hall was built to gather in! Let us be the place for your work, play, or party! Come visit our space! 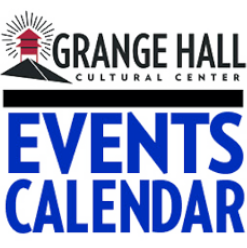 Our community events calendar details what's happening day to day here. Thanks to our community sponsors who make the work we do every day possible! We want to hear from you! Call us or email us anytime. Visit us by event or appointment.